I would like to take this opportunity to commend you and you staff. 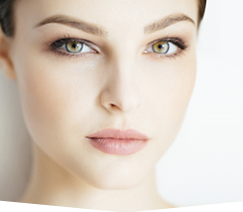 From the first plastic surgery appointment through follow up appointments, you and your staff have been cordial, informative and professional. I was informed of all aspects of the procedure and was given ample time to ask questions. 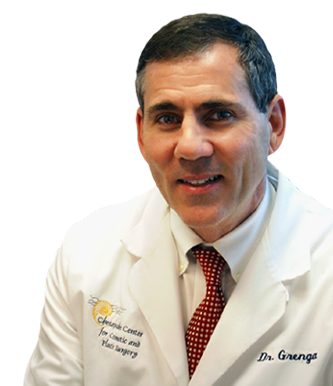 Dr. Grenga, I appreciate the follow up phone call on your own personal time which helped me to feel even more at ease following surgery. Not many plastic surgeons would have done that. It was comforting to know that you were only a phone call away should the need arise to talk. Thanks for the wonderful job!